Mold design team will set up 3D models with computer according to the artworks of order,the mold engraving department will make the dies with CNC process.The mold will be ready after trial die casting with final adjustments and sample approval. The die-casting Dept. 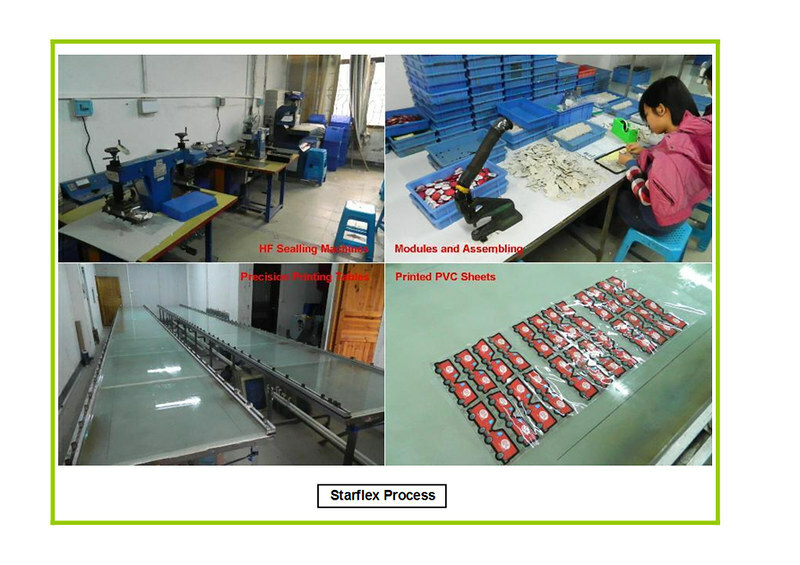 will set up the molds and die in the die-cast machine,then adjust the furnace temperature and injection pressure.After installation,we will try injection and confirm the quality of raw molels,then start injection process.Remove the extra materials around the raw models to get each pieces of production after die casting. Now our company occupies 1000 sqm and is organized by experienced management team and equipped with the modern facilities which enable more than 50 experienced technicians to exert their talents on individual professional lines. 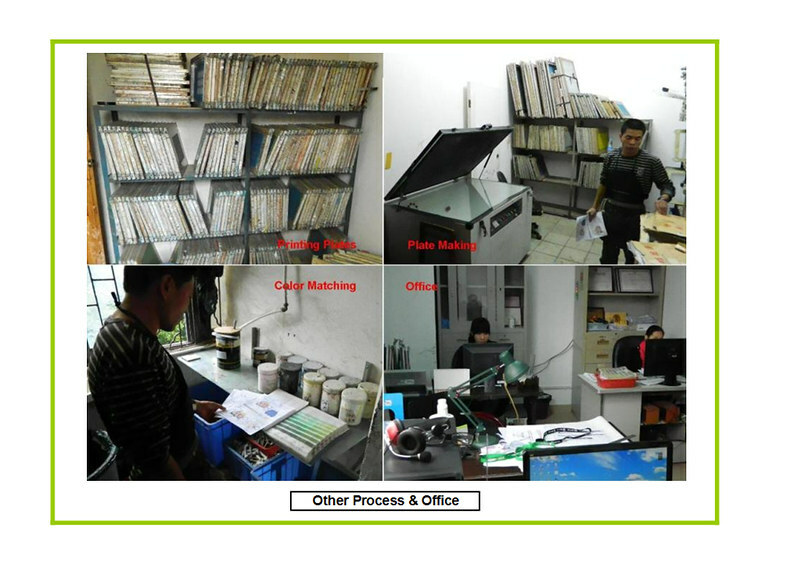 Among them 100 are skillful operators, with QA department and administrative staff, and sales department. 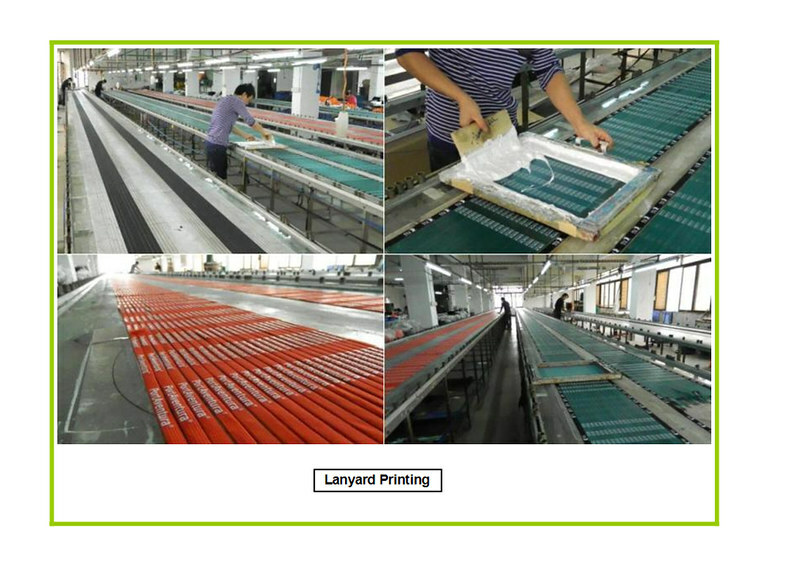 We have the workshop of lanyard printing lines,with cutting,sewing,assembling process dept.,the capacity can reach 500,000pcs per month. 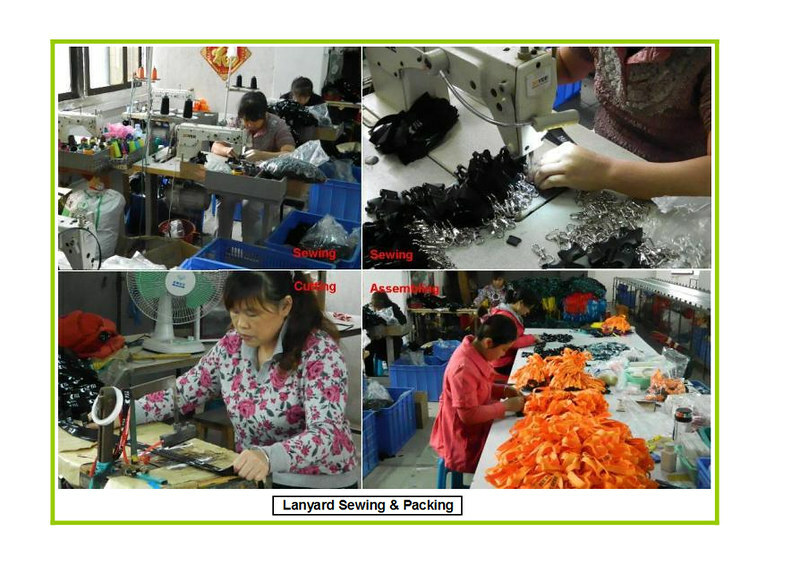 We also have the workshop of promotional LED keychain, which is included from designing artwork, outputing film and making printing plate, to print and assemble a good LED keychain; we have the capacity of 300,000pcs per month. 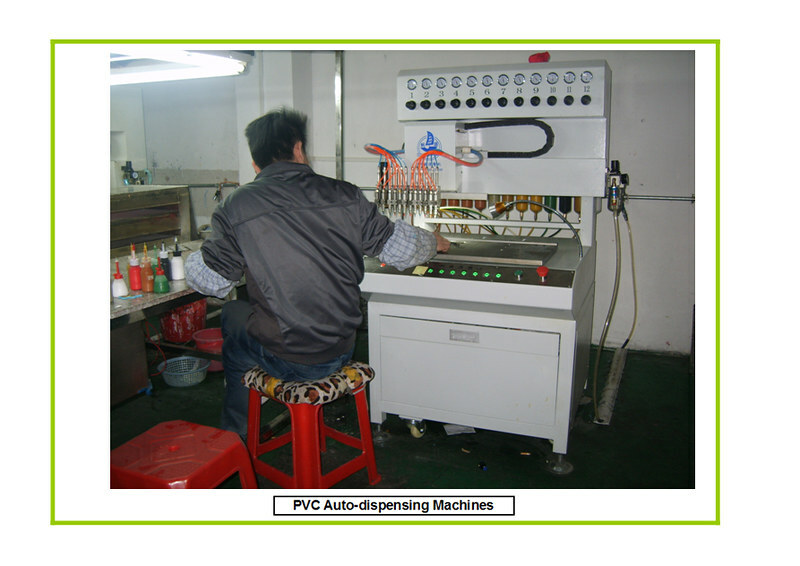 We have Six sets of auto-dispensing machines to make soft pvc items, which ensure soonest delivery and fine quality of the goods. 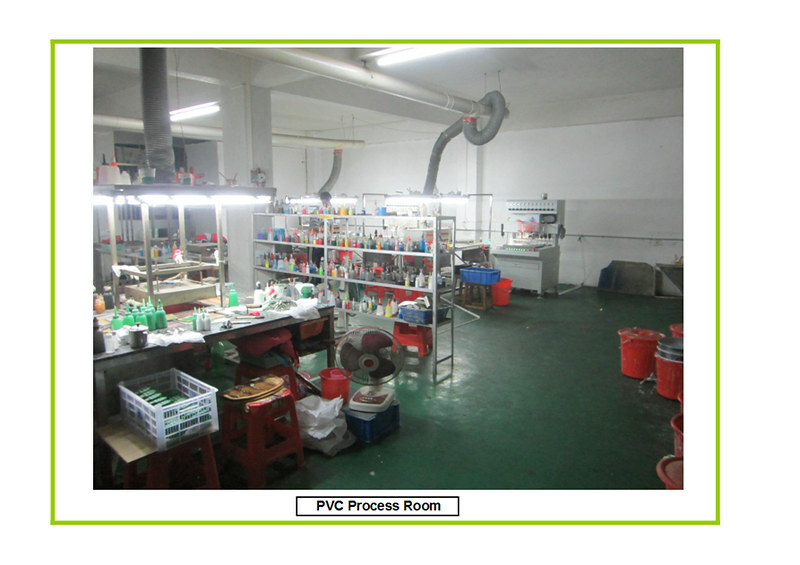 We are strict in the Incoming material and products Quality, In-Process Quality control and Outgoing Quality Assurance. We service many clients in the broad market in Europe, America and Australia. We are looking forward to extending further business together with you.